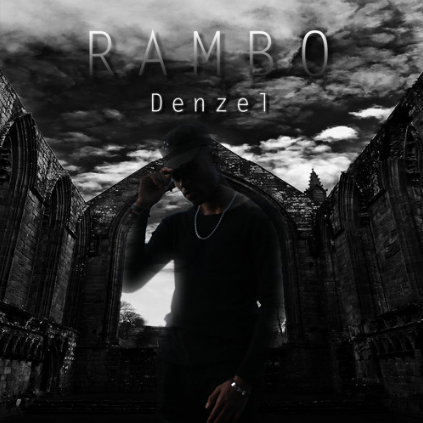 Hailing from Ohio, NEW LEASE MUSIC new favourite, DENZEL WASHINGTON has dropped this spanking new single, entitled Rambo. The singer/songwriter puts a seamlessly smooth R&B spin on Bryson Tiller’s banger of the name, taken from the first album Trap Soul. The R&B/Soul newcomer released his debut soul-tugging/melodic EP entitled Symphonic Revelations Pt.1 last year. The first release from the 8-track production, Grind, showcases his very fresh fusion of hip-hop and R&B..it’s definitely worth a trial, so if you have the time, go check it out…but for now, kick back out enjoy Denzel’s version of Rambo. 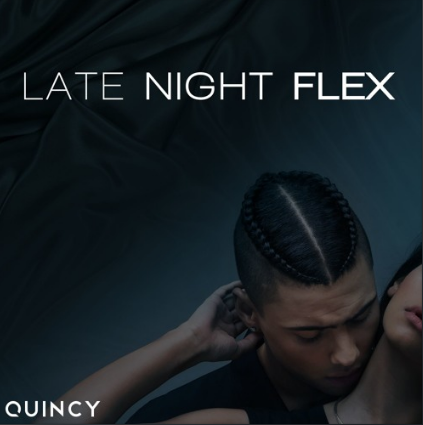 Following the release of his single Blue Dot, R&B/Soul/Rock hot property QUINCY bounce back into the NEW LEASE MUSIC limelight with latest afterhours effort, Late Night Flex, taken from his work-in-process EP, This is For You. This is sure to set your festive season on a smooth note…better check it out! 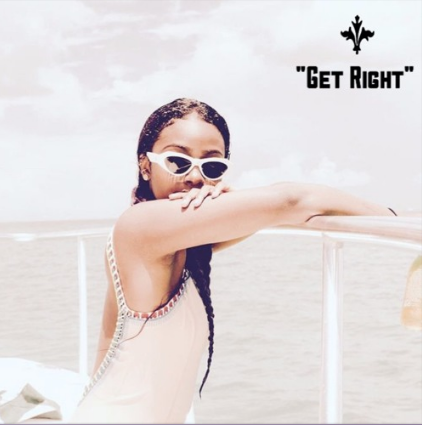 SPIKE GEEZ teams up with Fameos and S-Man to end summer with a big splash through this FRESH R&B/Hip-Hop slammer, Get Right. Kick off your Monday on the right foot and have a listen. It’s been a loooong time since Tre’shawn Antonio Belfield – AKA CHASER TRE’LB showed his face on NEW LEASE MUSIC with his super smooth banger Teach Me. 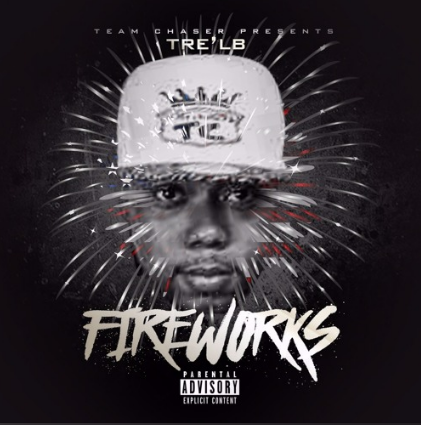 Almost three years later, the Virginia-based RnB/Hip-Hop singer/rapper, brings a completely different uptempo soundscape through his single, New Drug, the second release from his mixtape, Fireworks available free on DatPiff.